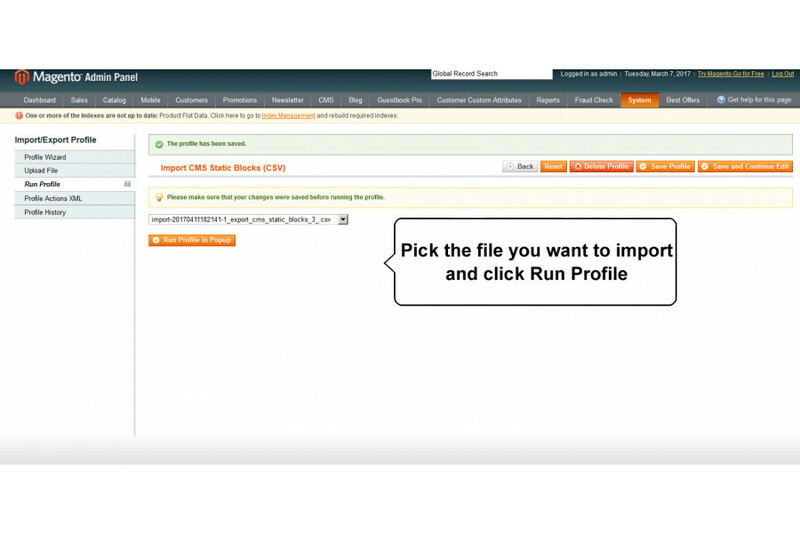 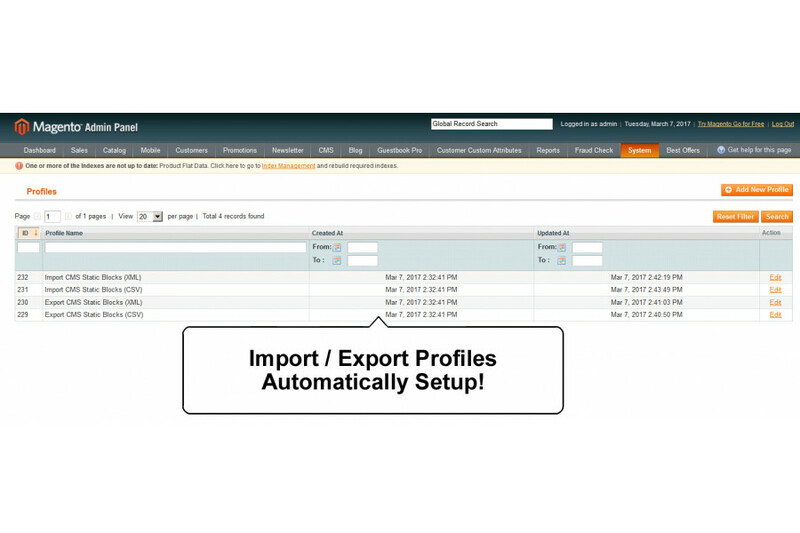 This module allows you to import and export your cms static data such as title / if cms page is approved or not / url_key / date created / content etc). 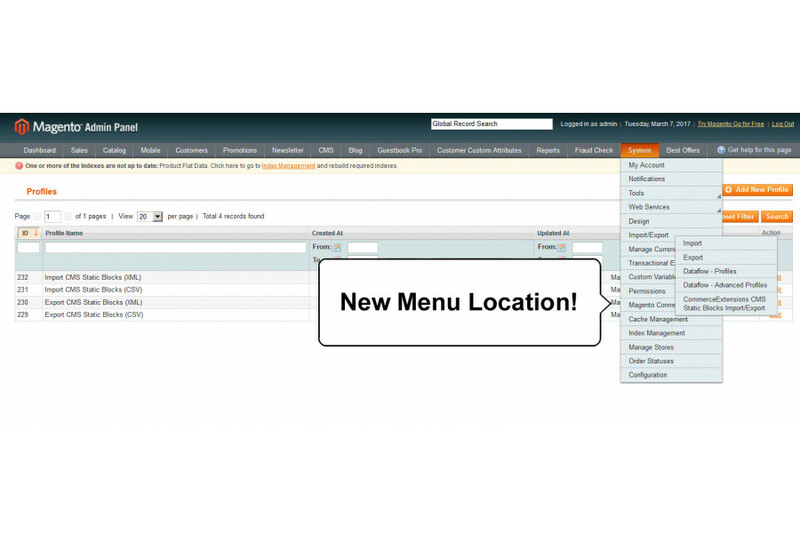 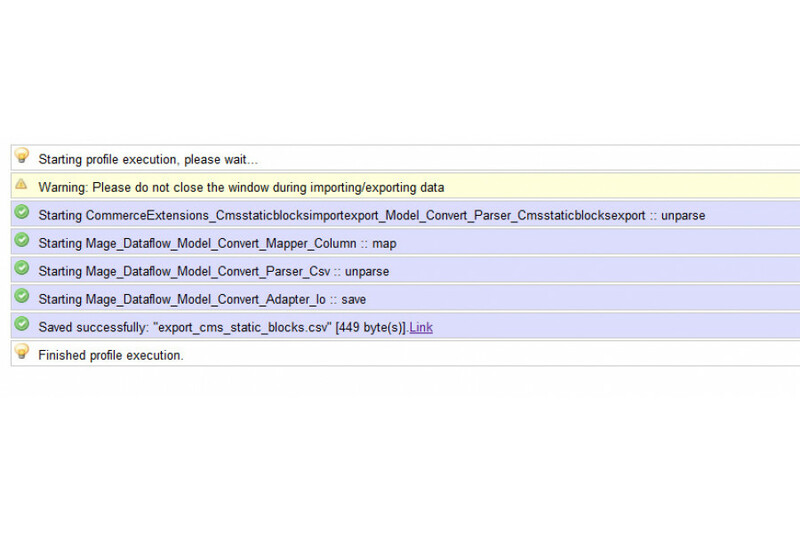 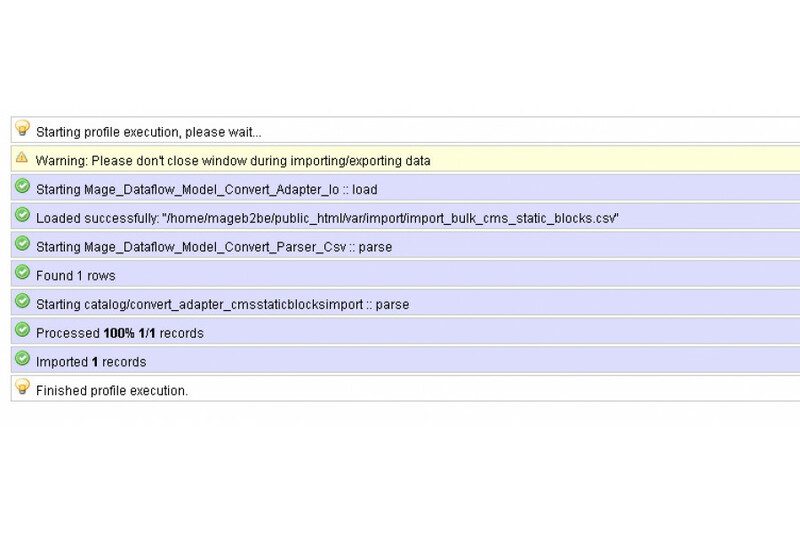 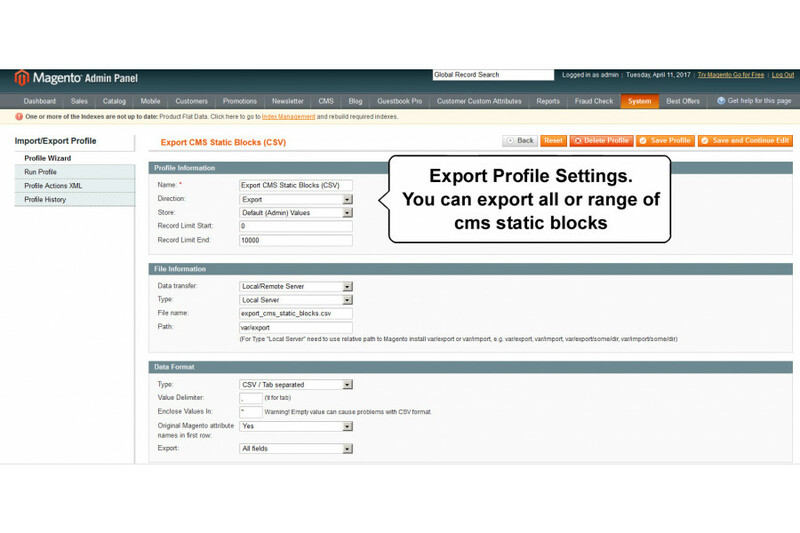 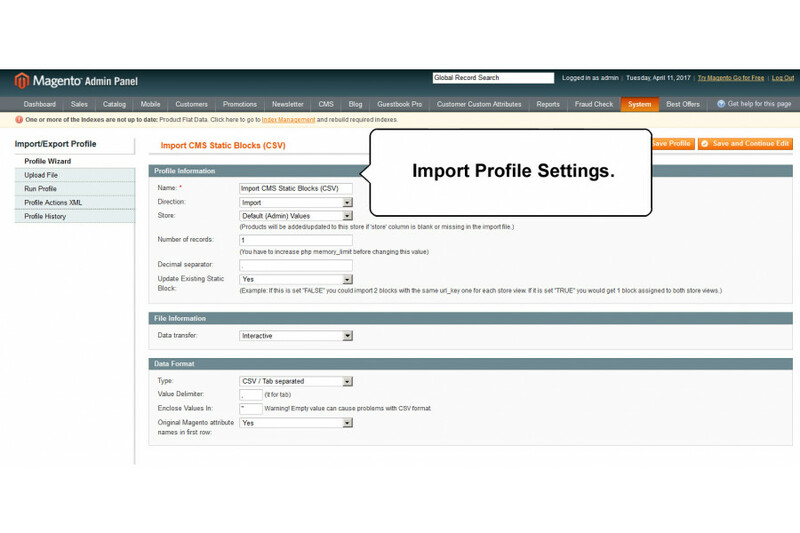 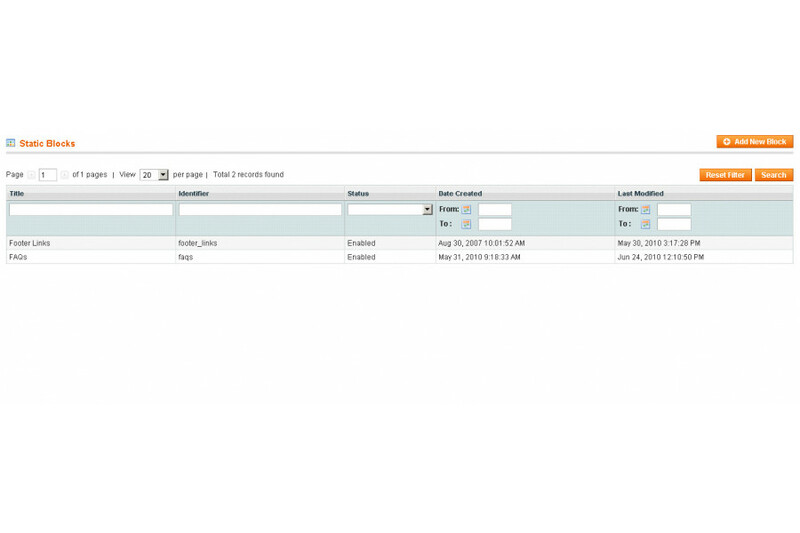 See Screenshot of example import_bulk_cms_static_pages.csv for a more details. 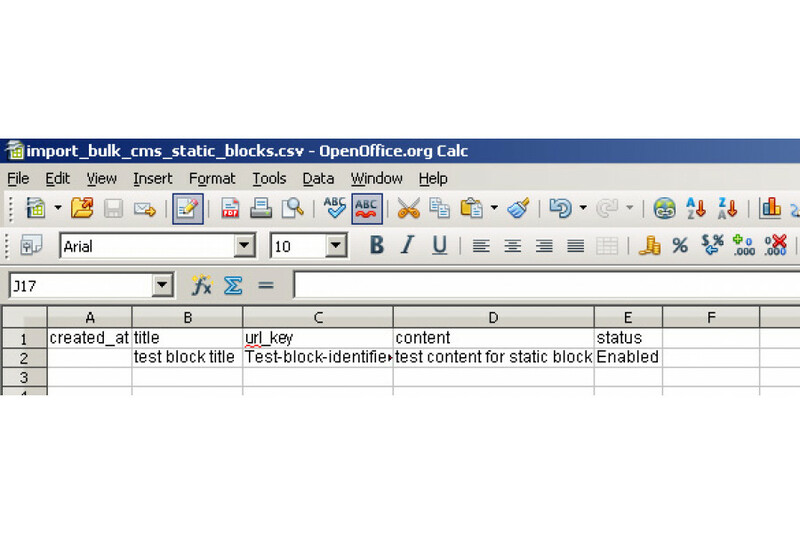 This extension will import/export data in CSV format or Excel Workbook Sheet (standard XLS/XML). 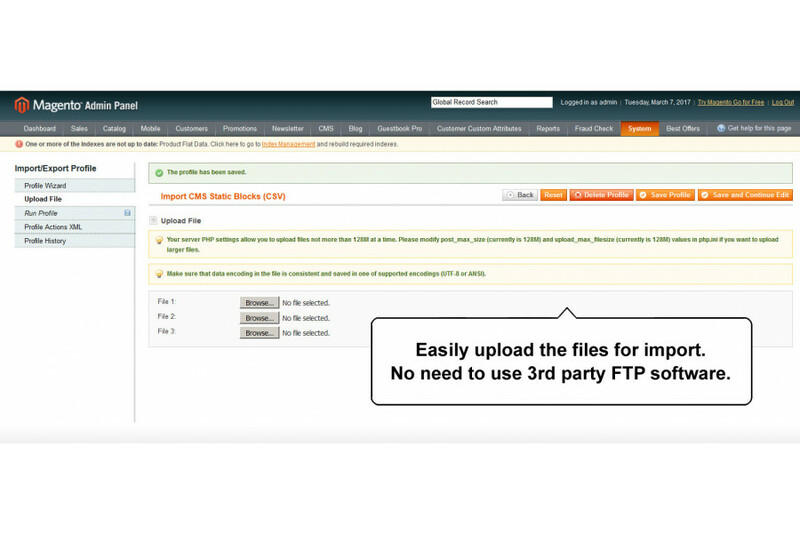 - Works great on all version of community edition as well as professional and all versions of Enterprise Edition.